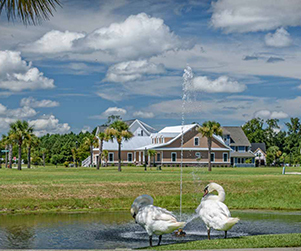 destinations in the Southeast - Legends Golf Resort. 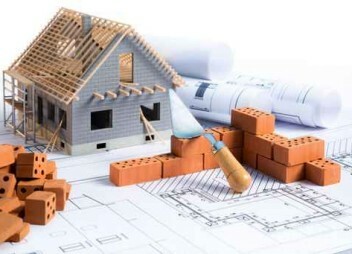 Myrtle Beach based Real Estate Agent Jason Ellis, with his knowledge of the metro Myrtle Beach real estate market, has the experience and expertise to be your Realtor. 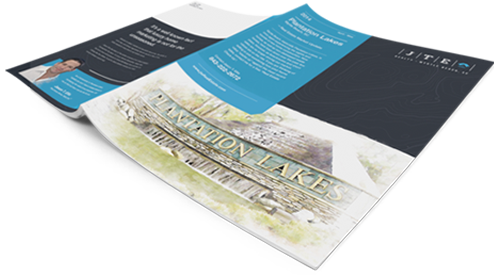 Over the course of his extensive career in Myrtle Beach real estate, he has matched thousands of clients with their dream home. 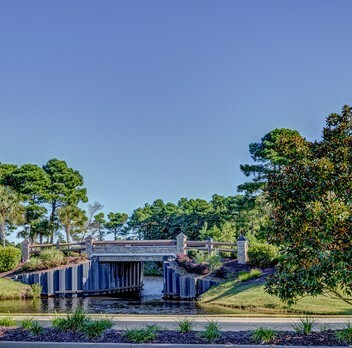 Whether you prefer Grand Strand oceanfront property, the tranquility of in-land communities like Carolina Forest’s Waterbridge & Plantation Lakes, the beach lifestyle of N. Myrtle Beach real estate listings, or the Low Country lifestyle of Pawley’s Island, Jason can find you the perfect property. 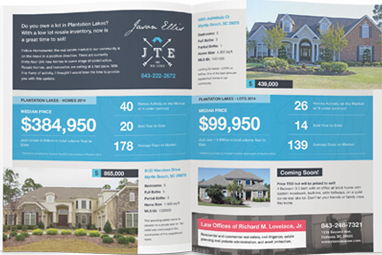 Jason Ellis and his firm JTE Real Estate have a long history in selling Myrtle Beach real estate and are firmly committed to using the latest technology. 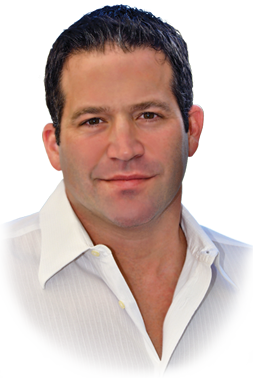 Jason’s online marketing, websites, and social media channels allow clients access to more information with greater convenience than ever before. However, he still believes in the traditional values of hard work, personal relationships and consummate professionalism. 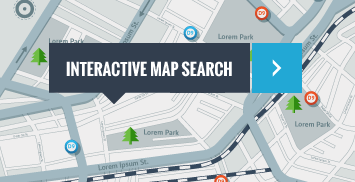 Jason prepares an individualized marketing strategy to sell or locate your Myrtle Beach area home. 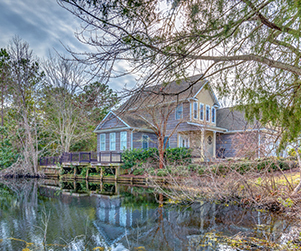 With a proven track record of successful Grand Strand real estate transactions and a dedication to staying ahead of the curve, Jason has built a strong and successful business out of educating and helping clients with all of their Myrtle Beach real estate needs. 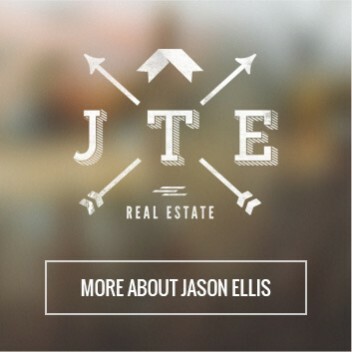 When you contact JTE Real Estate, rest assured Jason Ellis will make your home buying or home selling experience a fluid, seamless, and enjoyable process. 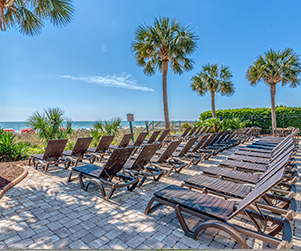 Join us on my social networks for all the latest on Myrtle Beach Real Estate and much more.